Mini Productions present Annie Waits, a vignette to the TV series currently in development. 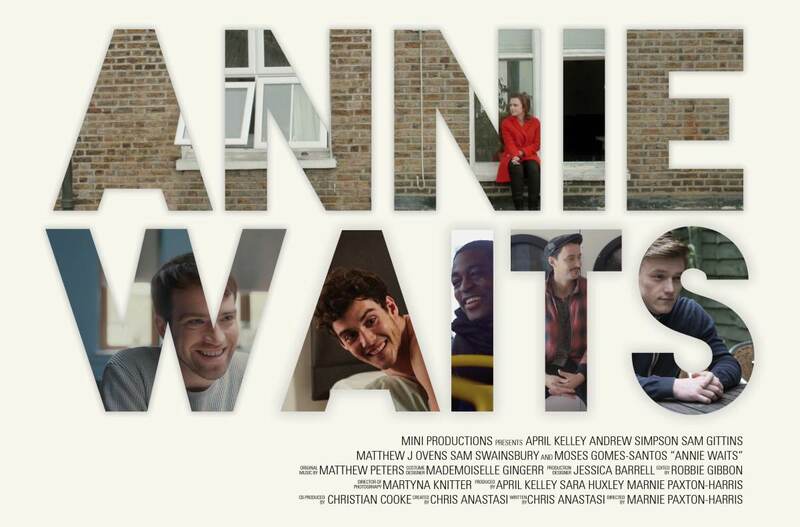 Annie Waits is a 30-minute returnable scripted comedy, giving an honest voice to twenty-something year olds. Ringing true to people who feel alone in London and making us all feel ok that we haven’t quite figured out life yet. A voice we all know, yet very rarely allow to go any further than a thought process. Being hailed as the UK version of Girls with a dash of New Girl, Annie Waits will bridge the gap between mainstream television and the online world by developing into trans-media content.